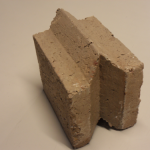 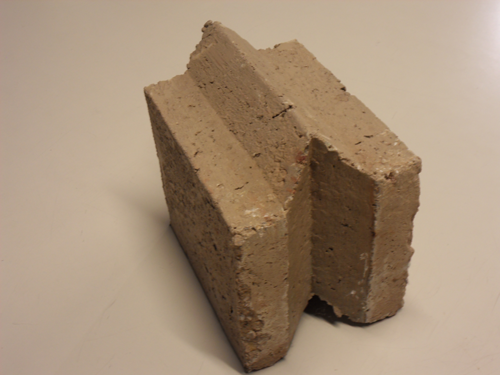 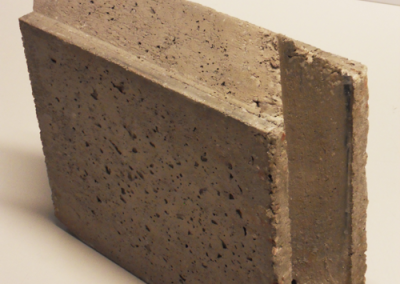 Bariblock® is a block of high density, vibrated barite concrete in the shape of a pointed wedge, developed for building radiation-shielding walls. 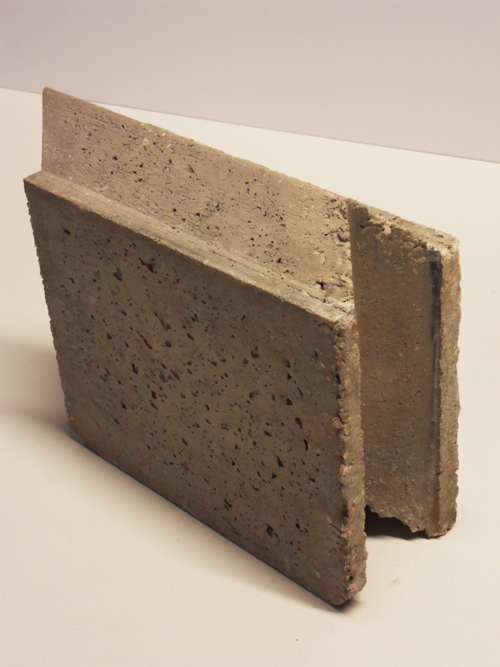 Unlike traditional lead walls, it is lighter, easy to install and dispose of, without polluting. It guarantees maximum safety during installation and effective protection for personal health, in full respect of the environment. 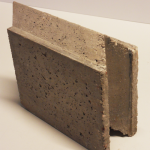 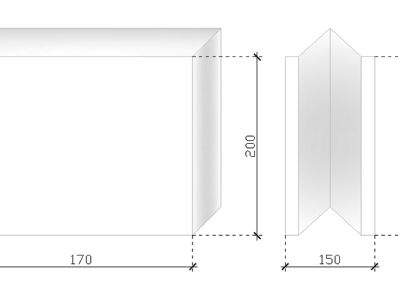 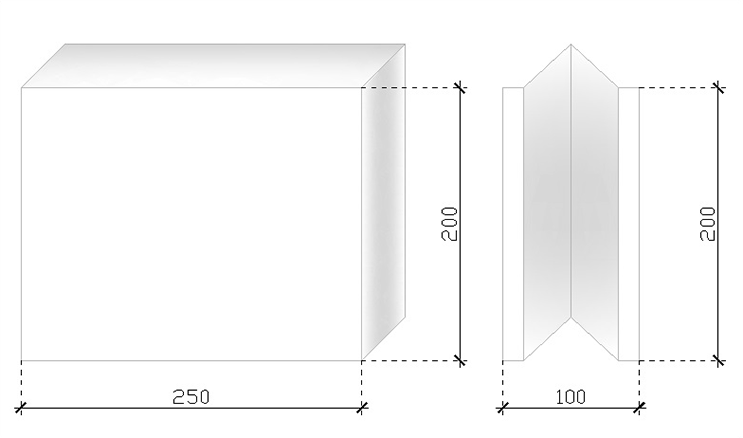 To fulfil architectural requirements and observe overall dimensions, Bariblock® is available in two thicknesses: Bariblock®10, with a thickness of 100 mm and Bariblock®15, with a thickness of 150 mm. 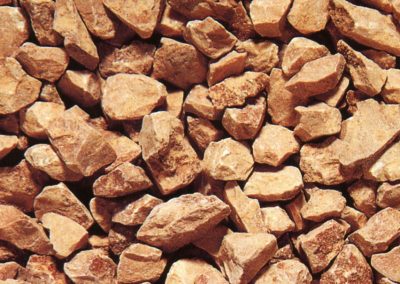 Barite mortar bed is recommended for sealing the contact surfaces between blocks, to ensure perfect continuity and uniformity of the shield, thanks to the density characteristics of the mortar which are comparable to the block. 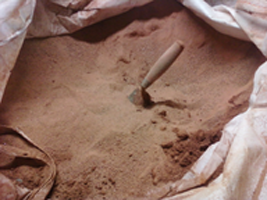 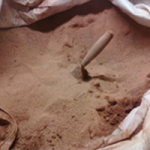 Bariblock® Barite Sand – with a particle size of less than 2 mm and a nominal density of 4,100 kg/m3, it is mixed with Portland cement and water. 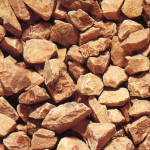 The range of solutions for Bariblock® radiation shielding also includes loose ground barite. 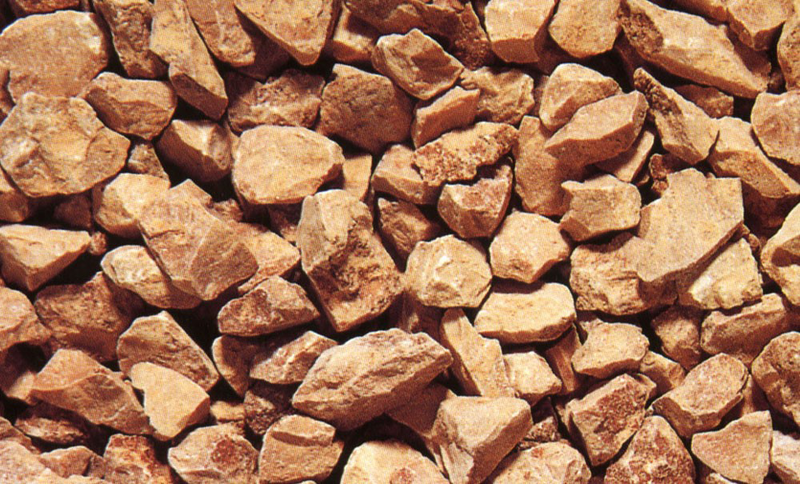 With the help of our technical staff, it is possible to prepare a customised barite concrete mixture using Bariblock® Ground Barite, suitable for the most diverse and specific fields of application.